SmartCapital Colorado is a portfolio of fast growth companies in Colorado. The portfolio contains approximately 20-30 startups, all with strong ties to or based in Colorado, with the potential to grow into large companies. When you go to invest in the portfolio you will be able to see the companies anticipated to be in the portfolio as well as information about those companies. What is the process for SmartCapital for putting companies into the portfolio? - Have revenue and trajectory to grow revenue with additional funding. - Have an identifiable market size that the company can expand into. - Have a VC, accelerator, angel group, or other investment partner that is also investing or invested in the company to help with diligence. After initial qualifications, companies are then assessed against one another to then select the companies for the offering. What is the process of investing in the SmartCapital Colorado fund? The SmartCapital Colorado portfolio is opening for initial funding on or about April 15th, 2019. At that time, accredited investors will be able to view the companies in the portfolio and then make the decision to invest in the portfolio. I have more questions, who can I talk to about potentially investing in SmartCapital Colorado? © 2019 SmartCapital Colorado 1 LLC All Rights Reserved. 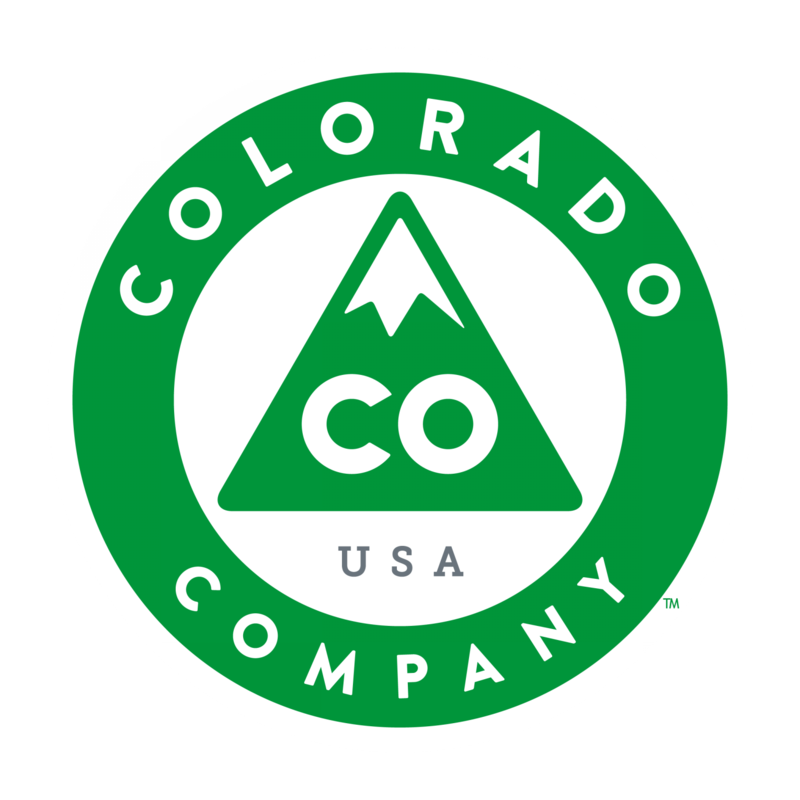 Proudly designed and coded in Colorado.